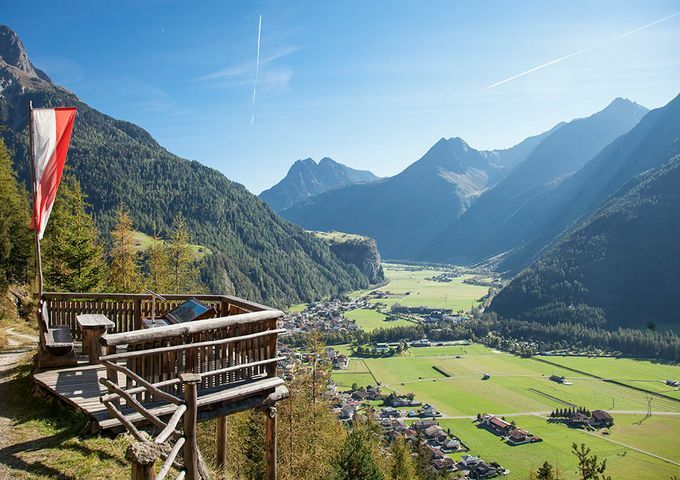 Feel the power of Ötztal’s nature. Surrounded by lush meadows, green forests and proud mountain peaks, Längenfeld offers ideal conditions to recharge your batteries in an idyllic atmosphere without life’s hustle and bustle. 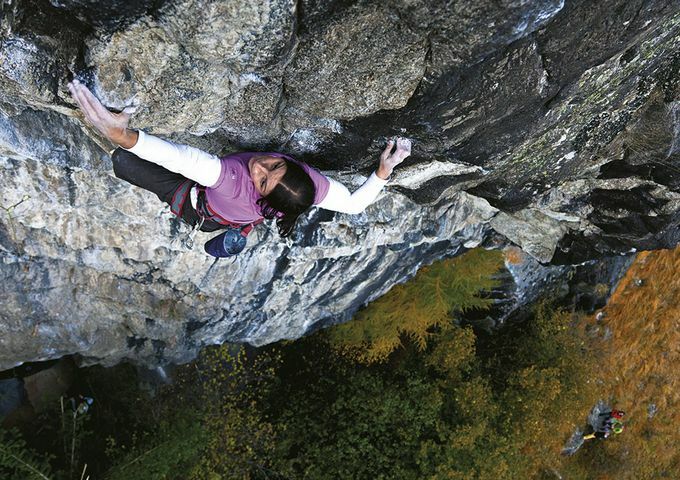 Längenfeld’s basin is quite literally just one big playground for outdoor enthusiasts. Take a leisurely walk, summit an exposed peak, cycle up one of the surrounding passes, bike an exhilarating mountain trail, paddle the river or climb a pristine rock face. What more can you ask for? 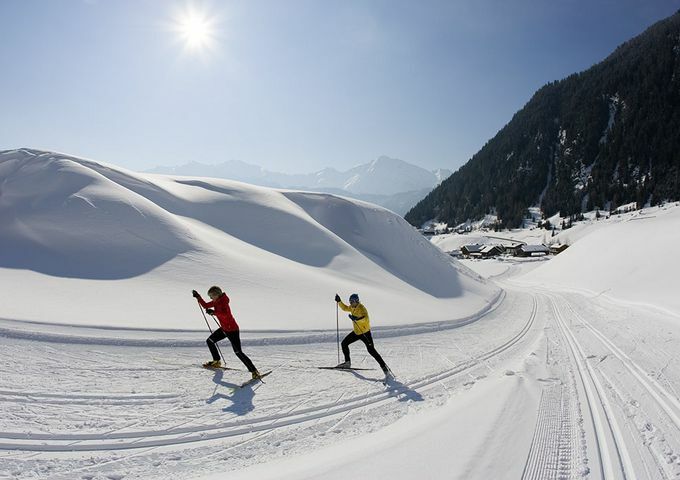 Enjoy the fantastic mountain scenery and let yourself be pampered by the Ötztal’s delicatessens.